Taking a road trip along the California coast is something everyone should do in their lifetime. There are big cities and small towns, crowded beaches and tiny inlets where few have ever explored. It is a nature lover’s delight with the ocean, rugged coastline, and forests coming together for a drive unlike any other. Hop in the car and buckle up, because these are the best kid friendly California road trip stops. Most are along the famous Pacific Coast Highway, but there are a few worthwhile detours along the way. Starting at the southern part of the state, it seems obvious to begin in San Diego. The city has endless opportunities for family fun. Spend the day at the San Diego Zoo, Sea World, or the Safari Park if your kids love animals. Head to Balboa Park in the heart of the city for a full day of exploring. 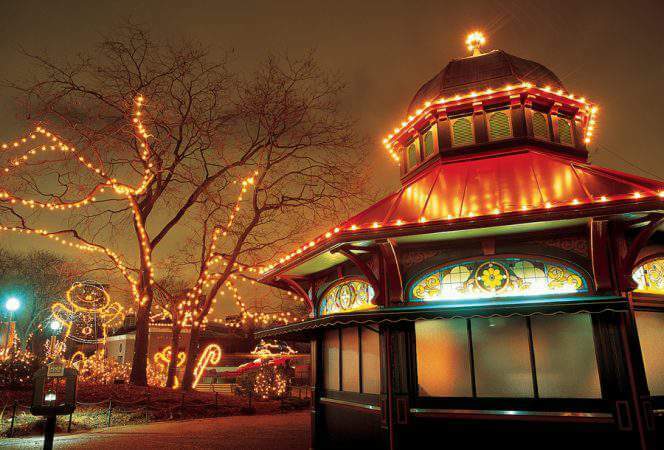 Spanning over 1,800 acres, the park has 17 museums, eight major gardens, and is home to the zoo. Those looking for the perfect beach will have plenty to choose from along San Diego’s 17 miles of coastline. Favorites include Coronado Island, La Jolla Shores, and Torrey Pines State Beach. 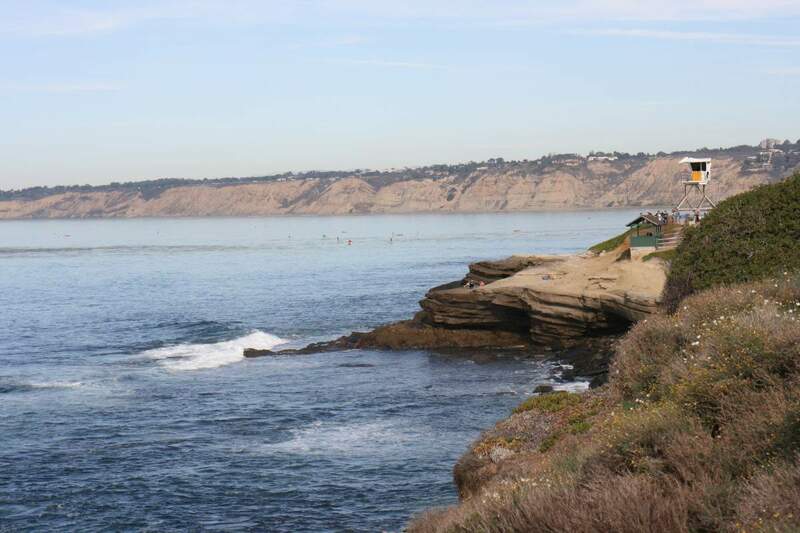 La Jolla is a must see for the La Jolla Children’s Pool where families can see seals sunning themselves on the rocks and search for sea life in the tide pools when the water is low. La Jolla shouldn’t be missed. Further up the coast, lies the city of Carlsbad, home to unique hiking trails, beaches, flower fields, and Legoland. The city of Carlsbad has maintained a significant amount of land for hiking, birdwatching, and exploring. Visitors can kayak through the many lagoons or even fish. The Flower Fields at Carlsbad Ranch are 50 acres that bloom every March through May and worth a visit. Legoland California is the star attraction here, but there’s also Legoland Waterpark and Sea Life Aquarium. Families will love stopping here for a break. 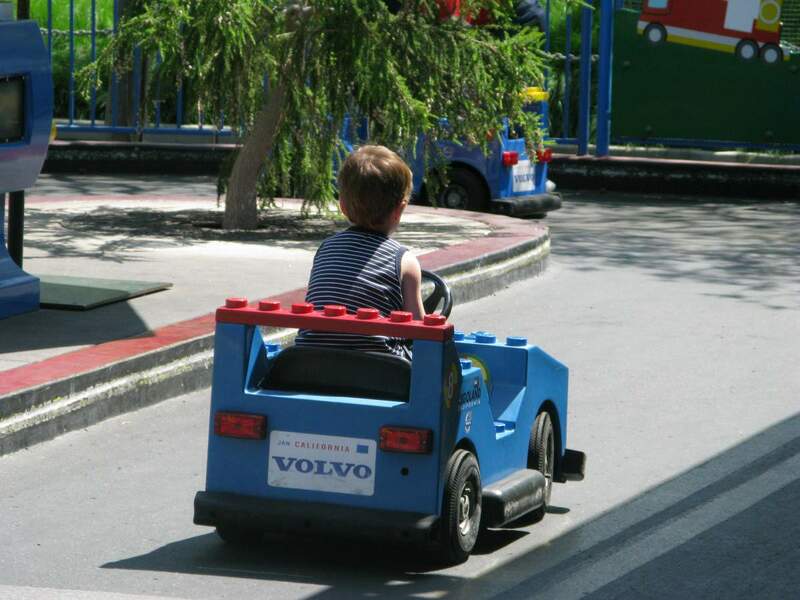 Don’t worry, it’s safe for kids to drive at Legoland Fun Town! Anaheim is home to Disneyland Resort, California Adventure, and Knott’s Berry Farm. In nearby Universal City is Universal Studios Hollywood. If families are looking for amusement park central, this is the place to be. Disneyland is where the classic Disney characters reside. Peter Pan, Sleeping Beauty, Dumbo, Snow White and other original characters are the main attractions. California Adventure is the adjacent park where more contemporary characters such as those from Bug’s Life, Monster’s Inc., Cars, and Toy Story can be found. Knott’s Berry Farm focuses more on rides than attractions. There’s everything from roller coasters, to family friendly rides, to splash rides and thrill rides. It has a different feel than Disney and that’s what makes it fun. 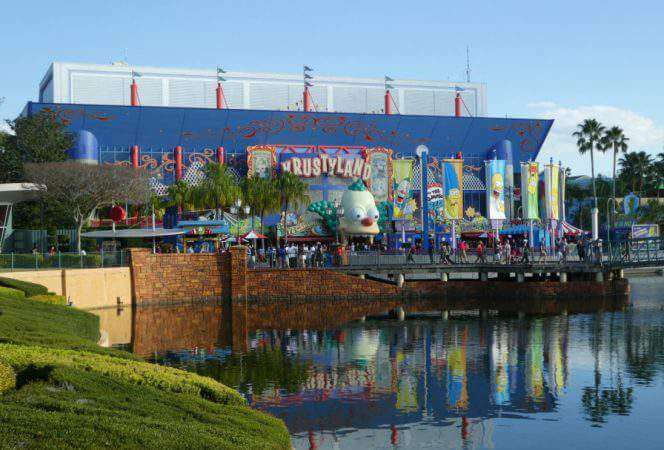 Universal Studios has everything from movies and television, including favorites Harry Potter, Despicable Me, Sponge Bob Squarepants, and Shrek. 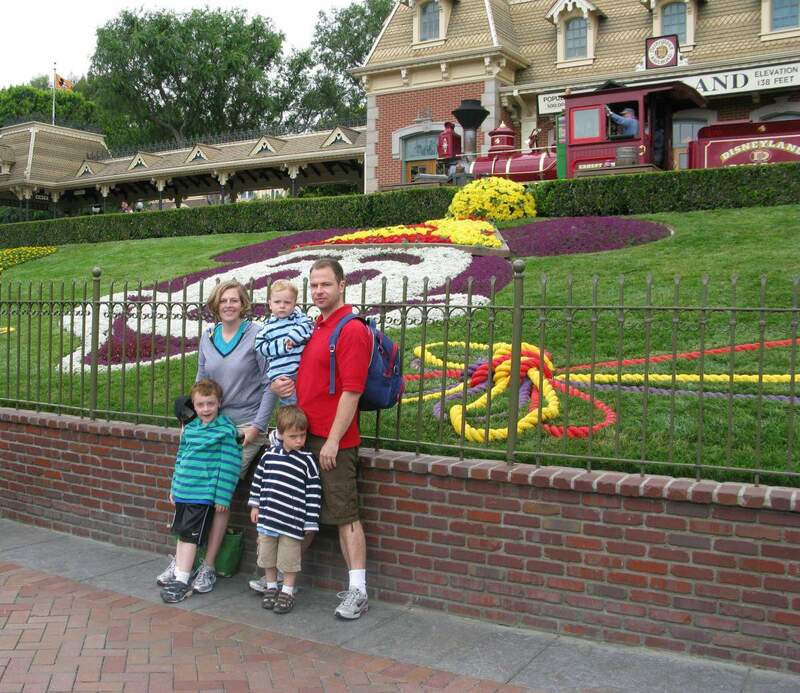 It’s been awhile since we’ve been to Disneyland, but it’s still one of my all time favorites! 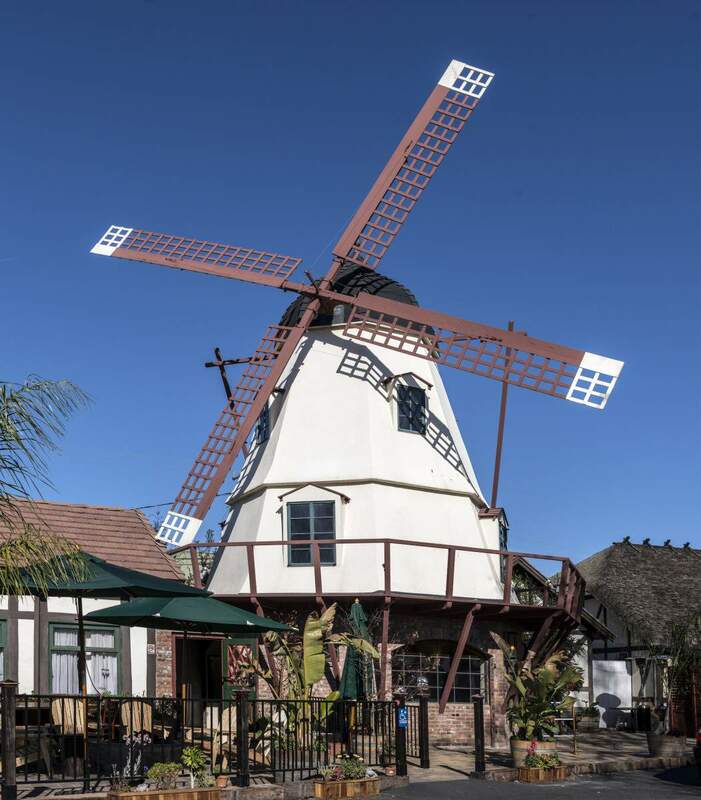 The historic Danish village of Solvang in the Santa Ynez Valley will delight children and adults. The village has windmills, a Little Mermaid fountain, a giant wooden clog, and unique shops to explore. Families might enjoy a Segway, trolley, or bike tour through town or a stop at the Hans Christensen Andersen Museum. Take a peek inside Old Mission Santa Inés which dates to 1804, one of the 21 missions founded by the Franciscan Friars along the California coast. Finish up the day with some Danish pastries or traditional Danish fare. San Simeon has some of the most beautiful beaches along the Pacific Coast Highway, so make time for a stop at the beach. 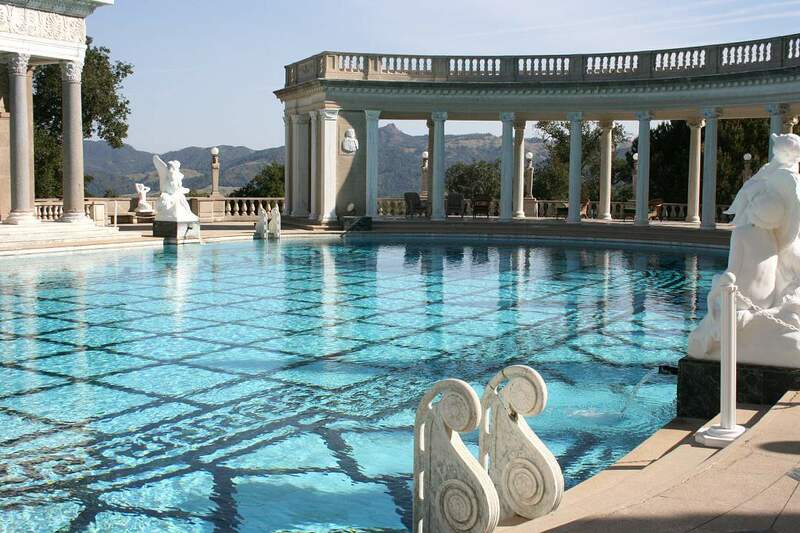 The most famous attraction here is Hearst Castle, the fabulous estate built by newspaper magnate William Randolph Hearst in 1919. The property is stunning with 165 rooms and 127 acres of gardens, terraces, pools and walkways. It was built to Hearst’s specifications to showcase his legendary art collection. Even younger children will marvel at the estate. Nearby is the Piedras Blancas Rookery home to 17,000 elephant seals at different times of the year. It’s definitely a sight to see. Don’t miss the Coastal Discovery Center on San Simeon Bay with interactive exhibits and educational programs that highlight the cultural and natural history of the area. While parents know Monterey for Cannery Row and John Steinbeck, kids might recognize its famous Monterey Bay Aquarium. The aquarium was inspiration for Disney’s “Finding Dory”. It is home to thousands of creatures who call the ocean home as well as amphibians, birds, and other animals. Don’t miss the live video cams, hands on exhibits, and the “Open Sea” where visitors feel like part of the ocean! Be sure to spend time outdoors at the Dennis the Menace playground with its hedge maze, 9 foot climbing wall, and suspension bridge. Just know the kids will never want to leave! If time allows, plan to take a cruise in Monterey Bay to see the marine life. Various species of whales are visible year round, such as humpbacks, blue whales and gray whales. Dolphins, seals, and tortoises have been known to make appearances too. 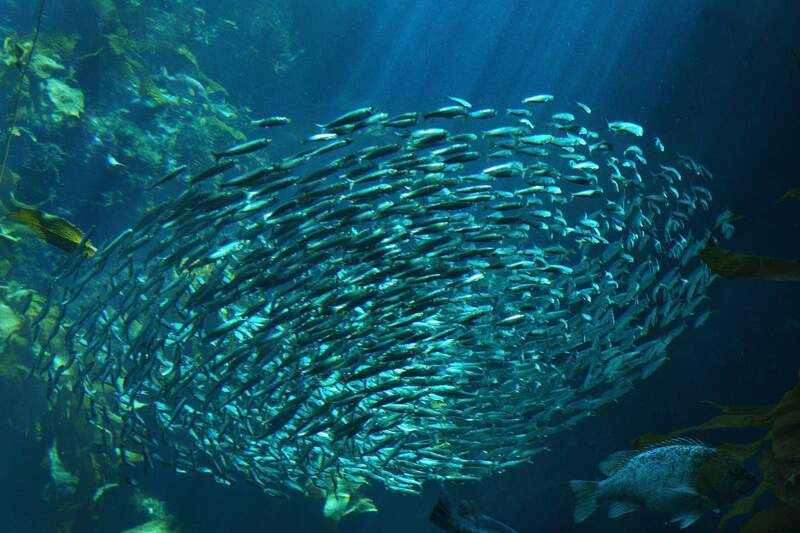 Monterey is a marine life paradise. The admission-free Santa Cruz Beach Boardwalk is California’s oldest seaside amusement park, entertaining visitors for 107 years. Kids will love playing laser tag, miniature golf, riding coasters, and trying the arcade games. Nearby is Henry Cowell Redwoods State Park. The park is famous for its giant redwood trees, the tallest of which is 277 feet tall, around 16 feet wide, and 1,500 years old. Kids will love hiking through the trees and families might enjoy packing a picnic to bring along for a fun day out. If there’s a train lover in your family, be sure to check out Roaring Camp Railroads. They offer scenic train journeys in the area. One is the Redwood Forest Steam Train and the other is the Santa Cruz Beach Train. Both are spectacular in their own way. San Francisco has plenty of attractions to entertain kids. Start at Fisherman’s Wharf where children will love riding the carousel and watching the sea lions at Pier 39. Alcatraz can be a fun attraction to visit with older kids. If the family is up for it, think about riding bikes or walking across the Golden Gate Bridge for a spectacular view of the city and the bay. The Exploratorium is a mind blowing science museum with over 600 hands-on exhibits. Kids can walk through a pitch dark tactile dome, play in the tinkering studio, and use scientific tools to learn about living systems. 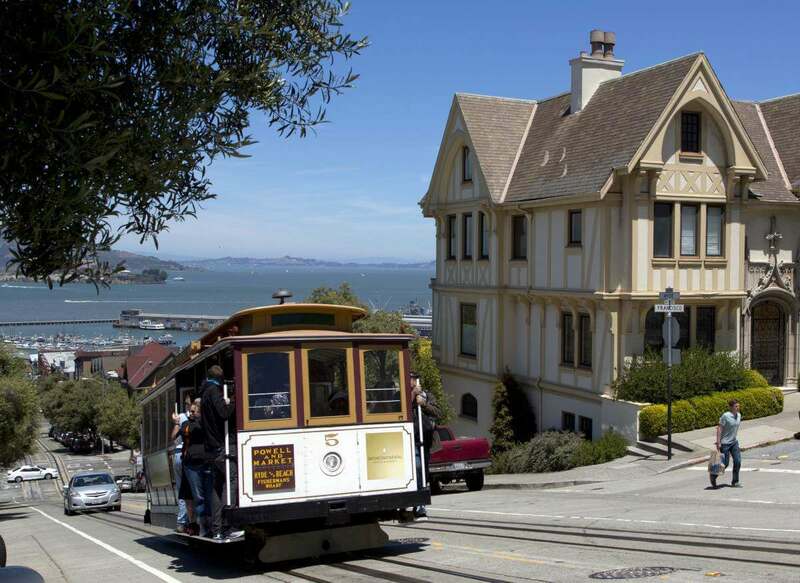 Ride the cable car, visit Ghirardelli for treats, feast on chowder at the wharf and you’ve had the quintessential San Francisco experience. Sacramento is the capital of California, so it is fitting that it has a park dedicated to the founding of the state. Old Sacramento is a 28 acre State Historic Park that tells the history of California beginning with the Gold Rush of 1849. Located along the beautiful Sacramento River, there are historical attractions and museums here, as well as dining and shopping. It provides a look into life in 19th century California. Fairytale Town is perfect for younger children. This park has 25 play sets based on nursery rhymes and fairytales. There are also farm animals, performing arts stages and several gardens. It’s been a Sacramento institution for 50 years! Families might also enjoy a visit to the State Capitol building, the California State Railroad Museum, or Sutter’s Fort State Historic Park. California Gold Country is quite expansive. It runs along the west side of the Sierra Nevada mountain range all the way to Sacramento. 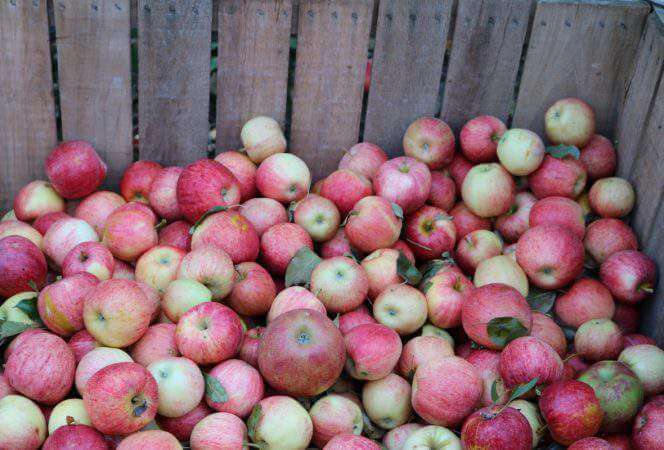 Families would love exploring old mining towns like Nevada City or touring an abandoned mine. Try gold panning in Jamestown or rappel 50 meters into Moaning Cavern to see what life is really like underground. California has some family friendly gold rush adventures that shouldn’t be missed! Lake Tahoe may be shared by California and Nevada, but that’s easy to understand because it is so beautiful. It is the largest alpine lake in North America, surrounded by the stunning Sierra Nevada Mountains. The area averages 300 days of sunshine a year and is an outdoor enthusiasts playground, offering up every winter sport imaginable and summer sports too. Families might enjoy skiing, tubing, or skating at one of the ski resorts. When the weather warms up, the lake is the perfect spot for kayaking, hiking, fishing, camping, swimming, and biking. 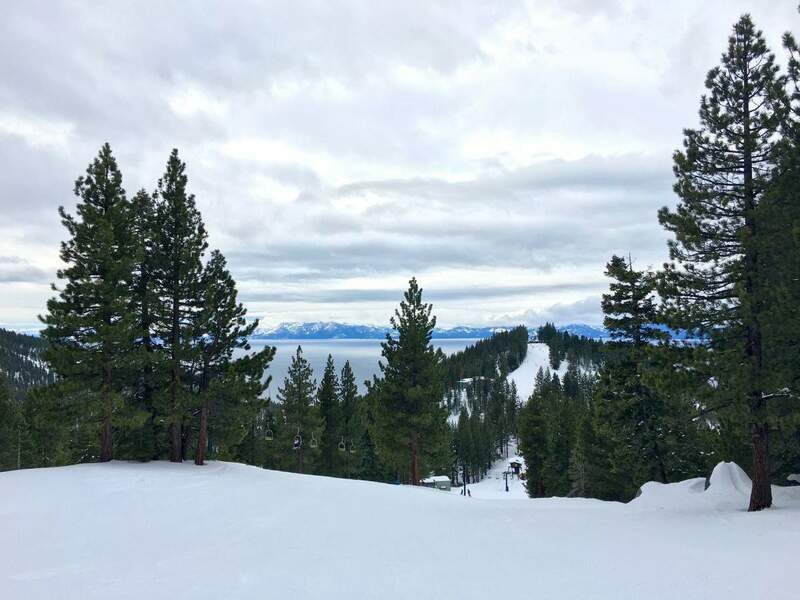 Truckee, Tahoe City, and South Lake Tahoe are the perfect spots for dining and shopping when you’ve had enough of the outdoors. For more kid friendly attractions and vacation ideas head to the Visit California website and one of the ski resorts section. 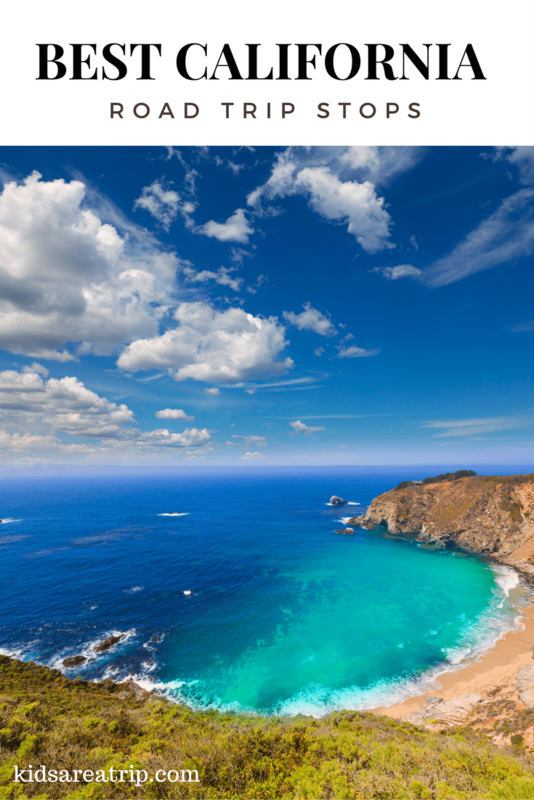 It’s full of tips for exploring the state with kids of all ages and will have you booking a California vacation in no time. *This post was sponsored by one of the ski resorts as part of their Kidifornia campaign, but all opinions and recommendations are 100% my own.